Professor of statistics and dean of the Dietrich College of Humanities and Social Sciences (DC) John Lehoczky announced the end of his 14-year term as dean on Oct. 18. Lehoczky will continue his duties as professor of statistics in the next academic year. Professor of applied linguistics Richard Tucker will head the search committee to replace Lehoczky. “Through his commitment, dedication, and engagement, the college has enhanced greatly Carnegie Mellon University’s reputation as a great university through its research and education programs in the humanities and the social sciences. John has also been a tremendous campus leader far beyond the college per se. His experience and wisdom have helped guide the university for many years,” Kamlet continued. Lehoczky’s main research interests involve the theory of stochastic processes, which is the evolution of random phenomena over time, and the use of stochastic processes to model real-world applications, according to his profile on the Carnegie Mellon statistics website. 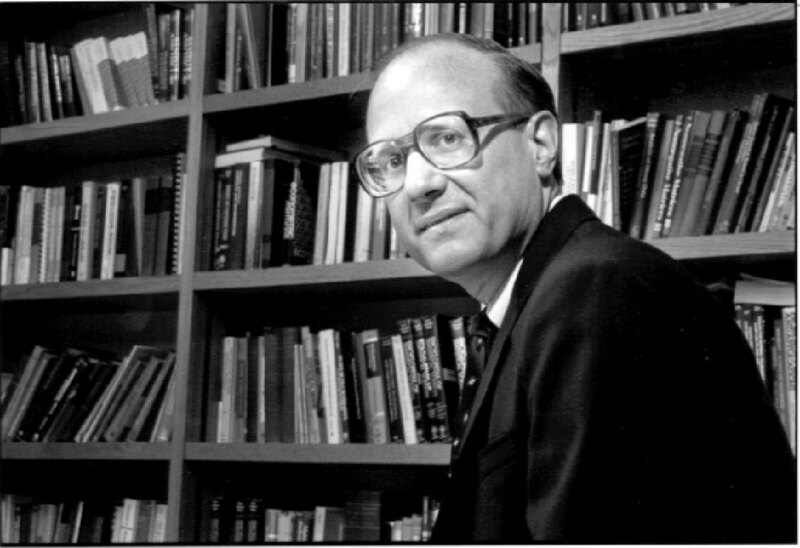 Joining the Carnegie Mellon statistics faculty in 1969, Lehoczky had a vision for Dietrich College to “develop novel research projects and education programs in the social sciences and humanities that will enhance Carnegie Mellon’s reputation as a great university,” according to the Dietrich College website. After earning his Ph.D. from Stanford University, Lehoczky contributed his knowledge about applications of stochastic modeling to problems in finance, leading to the creation of Carnegie Mellon’s unique master’s degree program in computational finance. According to the Dietrich College website, Lehoczky worked to ramp up Carnegie Mellon’s humanities program during his tenure as dean. This effort included overseeing the launch of the Humanities Initiative, which founded the Humanities Scholars Program, the Humanities Center, and the Center for the Arts in Society. He also supported the development of Carnegie Mellon’s renowned Center for International Relations and Politics, which is still growing as a large international program.